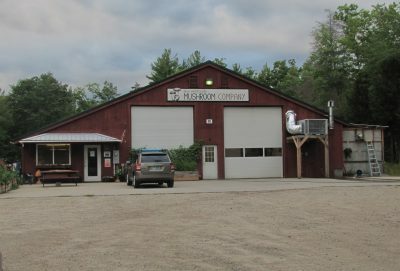 This first mushrooming field class at NHMC will take place at the headquarters of the NH Mushroom Company in Tamworth, NH (directions, please see http://www.nhmushrooms.com). 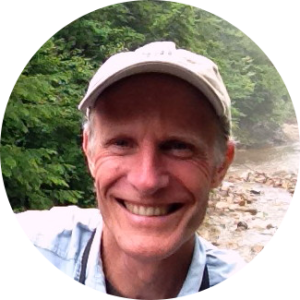 It will cover the basics of collecting mushrooms, distinguishing edible from poisonous, estimating nutritional value, beginning cultivation and more. We will also go out to foray at a local “hot spot” to find early summer fruiting of some fabulous fungi and return to identify species. The highlight will be owner Eric Milligan’s cookery, which promises to be as delicious as ever!